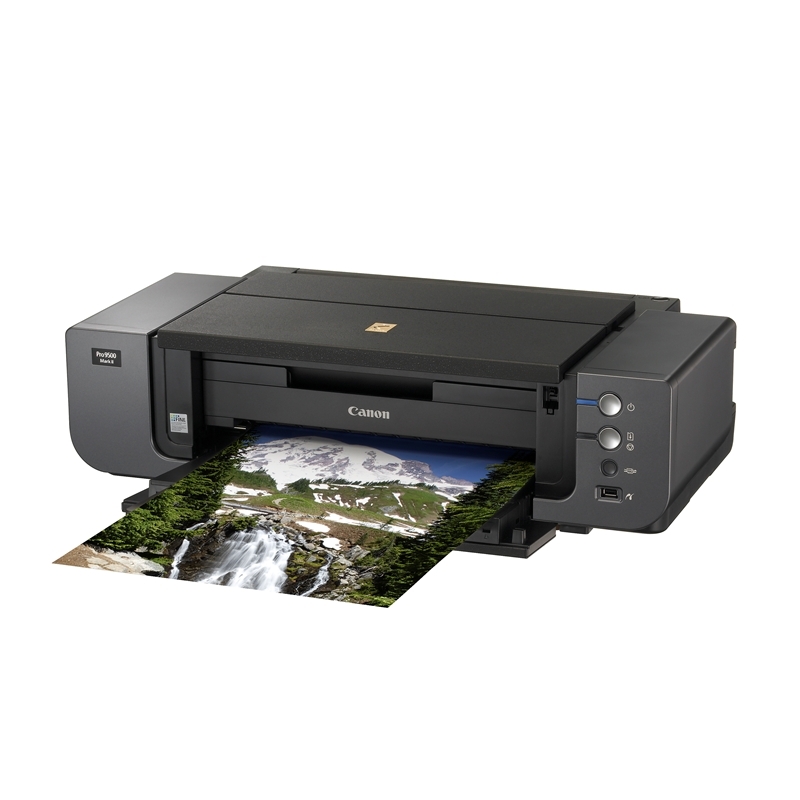 Ok so you want to use your home printer to print out some of those holiday pics for an album. 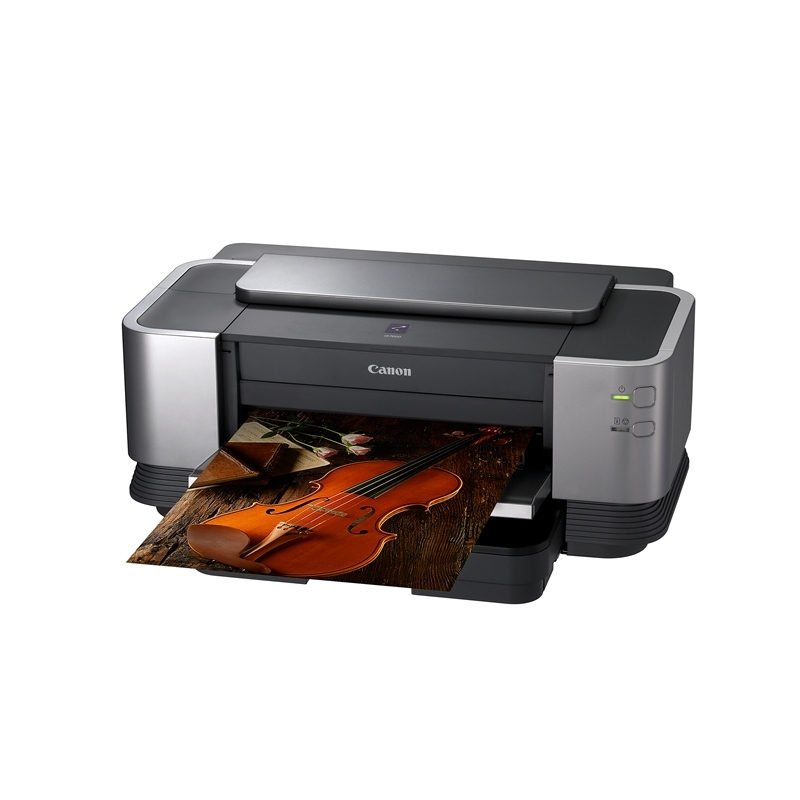 First question is, do you have an inkjet printer or Multifunction at home? If yes, that is a big start, how many ink tanks does it hold? many use multiple tanks, and some use as little as 2 tanks. The More tanks with individual colors a printer has, the bigger the range of colors the printer can print. The printers with 2 tanks tend to use one tank of black and the second tank has 3 colors, generally Cyan, Magenta and Yellow. This combination provides the same color range used by most commercial printers who print books etc. The problem with using the combined color tanks is that 99% of the time, one color will run out before the others, meaning that you need to replace all the inks in one go. This can be expensive in the long run. Individual ink tanks can be a better prospect because as one tank runs out, you only replace the color that needs to be replaced.Also, most printers using individual ink tanks for each color, will have more ink in each tank as well. Some printers, especially larger printers that can do A3+ size prints and bigger will have as many as 12 individual inks, this give the printer the ability to print an amazing range of color. but the down side to more ink tanks is more cost as a whole set to replace in one hit. But the need to only replace particular tanks at one time is a big benefit. 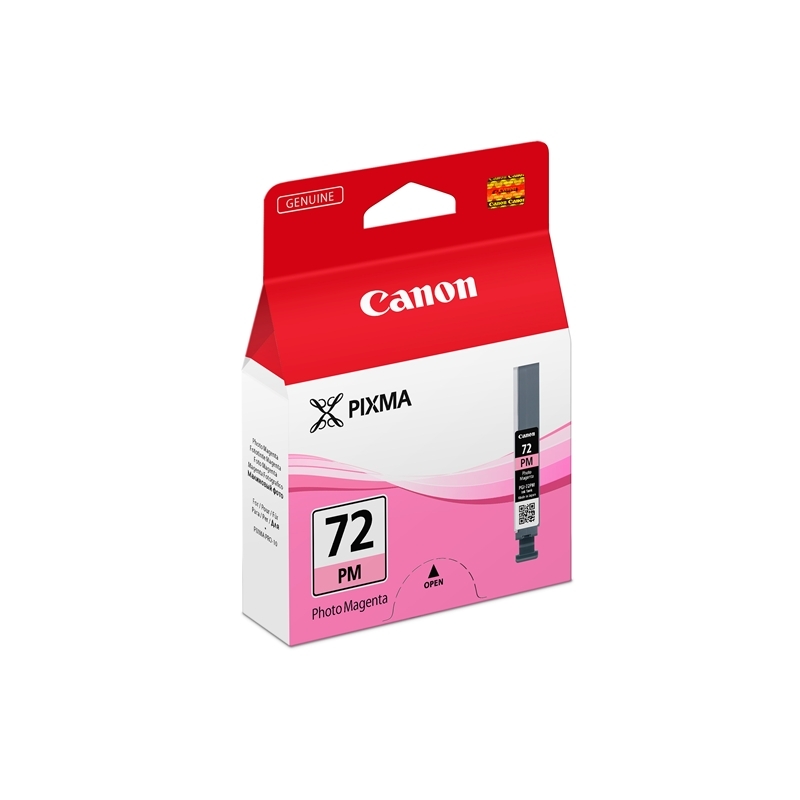 It is always best to use genuine ink tanks in the printer (ie Canon Ink in Canon printers), the heads of the printer are designed for the genuine inks so they will deliver a more consistent print. If you use non genuine brand inks, the chances are that it is not exactly the same type of ink that should be used which can in the long run can cause the printing head to clog and not lay ink down properly which makes prints look bad, or in worst case scenario, cause the printer to fail completely. The other thing to think about with printers, how big do you want to print, 90% of the printers designed for home use will print A4 size, and the others will generally print A3/A3+ size, and some of those will also take rolls of paper so they can print 12 inch wide images upto 6-8 feet long. A3 printers are big suckers, so space is needed not only to put the printer, but also to put paper in the trays. The last major need in printing, what to print on? 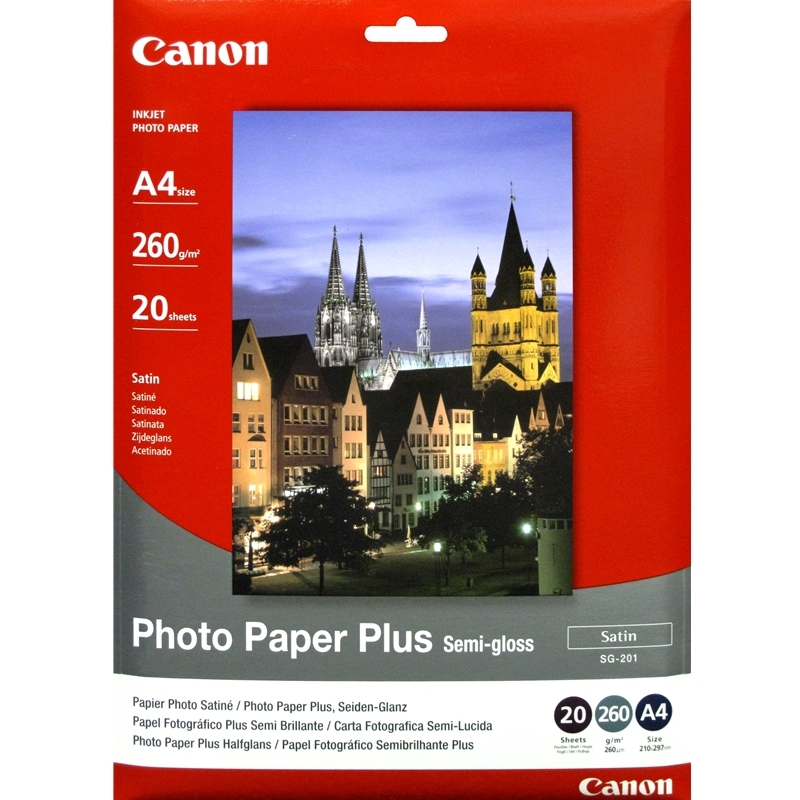 There are now many different options, a good quality photo paper is needed at the very minimum, you wont get fantastic prints using the $5 a ream basic A4 copy paper from the stationary store or costco/walmart/warehouse. A heavier designed to print images print stock is needed, something at least 170gsm is best, most printer manufacturers now have a good range of papers designed for this very purpose. There are also companies who specialize in producing ultra high quality stocks for printing, Printer stock no longer just means papers, there are now stocks out there for producing iron on transfers so you can create your own Fashion, Heavy stocks designed to act like traditional photo papers, cotton rag stock that has textures, Fine Art paper stocks for gallery prints, and even Canvas stocks to produce your own Canvas frames. Printing is a great way to preserve images and to display them. And now with printers capable of printing A3 images really affordable, and so many different printing stocks (paper etc) now available, a good printer, with high grade stocks can produce gallery quality prints with a little care and patience.